Meg Ryan is an American actress, director, and producer. Ryan began her acting career in 1981 in minor roles, before joining the cast of the CBS soap opera As the World Turns in 1982. 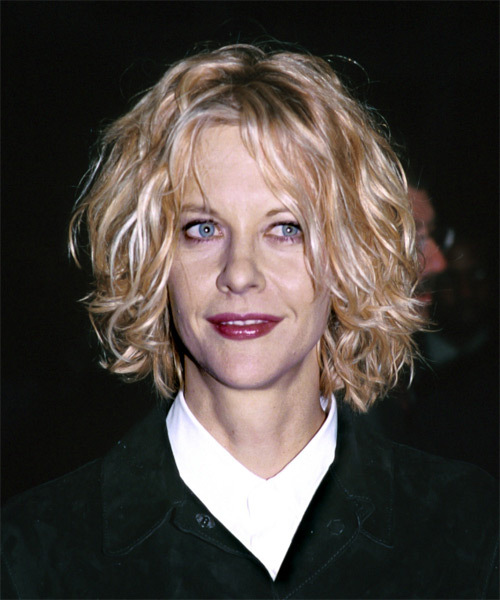 View yourself with Meg Ryan hairstyles. We provide easy "How to style" tips as well as letting you know which hairstyles will match your face shape, hair texture and hair density.